Home / boxsetup / MRT Dongle Update 2.27 - World 1st Gionne M7 & VIVO FRP Unlock Setup. / MRT Dongle Update 2.27 - World 1st Gionne M7 & VIVO FRP Unlock Setup. MRT Dongle Update 2.27 - World 1st Gionne M7 & VIVO FRP Unlock Setup. Gsm Solution January 23, 2018 boxsetup, MRT Dongle Update 2.27 - World 1st Gionne M7 & VIVO FRP Unlock Setup. 1# Add Gionee m7 support,mtk tools format support remove Gionee account also (first in the world). 2# Added support mtk 6758 Cpu. 3# Added VIVO QC support erase frp function. 4# Bugs fixed in previous version. 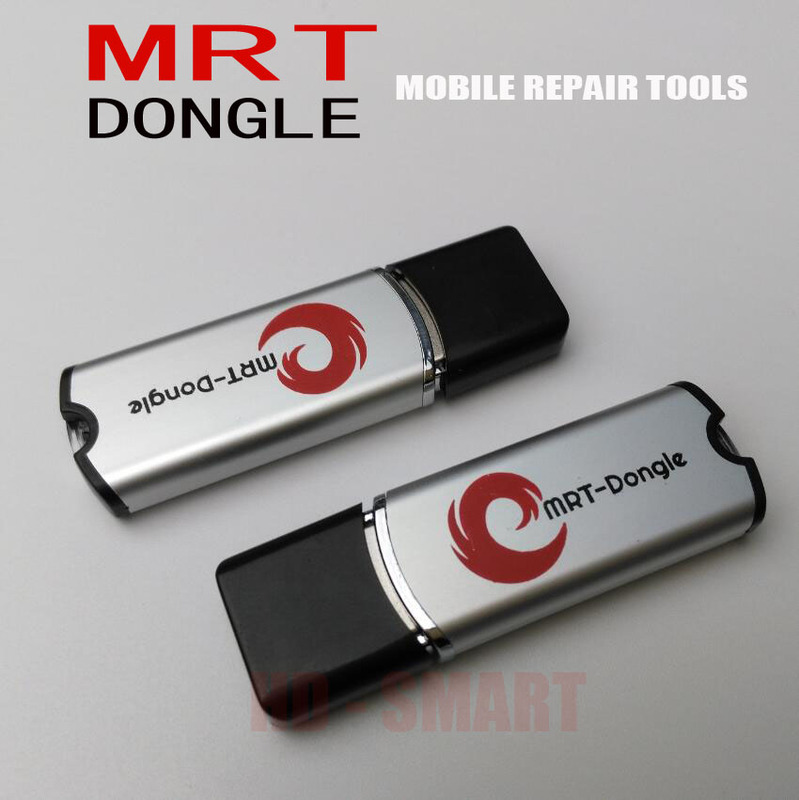 6# MRT Dongle Update 2.27 Setup Download.